Achieve a proven thermal kill for termites with GreenTech Heat Solution’s state-of-the-art technology. Our state-tested technology creates heat convection currents which transfer air throughout the room, forcing heated air molecules to transfer their energy into every surface of the room. 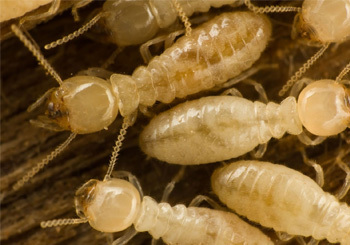 Developed and perfected by Michael R. Linford PhD, our equipment is designed to be a complete termite heat treatment system without sacrificing quality or capability. Direct fired gas heaters are effective for treatment of insects, raising interior and exterior wall temperatures to lethal levels for wood destroying pests like termites. 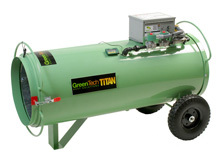 The Titan 800 portable direct-fired propane heaters are the most powerful heaters for GreenTech Heat treatments and the most powerful portable propane heater available. The Titan 800 are perfect for whole-structure termite heat treatments and can be transported fairly easily around the jobsite. The fans in the heaters are powered by 120 volts at 7.5 amps and the heat is generated by propane or natural gas. Heat levels are set using a Rego valve and digital thermometer. The unit moves more than 5,000 CFM at 990,000 BTU when fully open. Direct-fired gas units are placed outside the structure and ducted inside. Unlike other heat treatment product manufacturers, we provide full heat treatment training and technical support from our experienced team of pest control professionals and trained staff. Learn to get a complete kill in just one treatment while doing so safely and without damaging the structure or its contents. Our knowledgeable staff developed this technology is prepared to handle even the most in-depth questions. 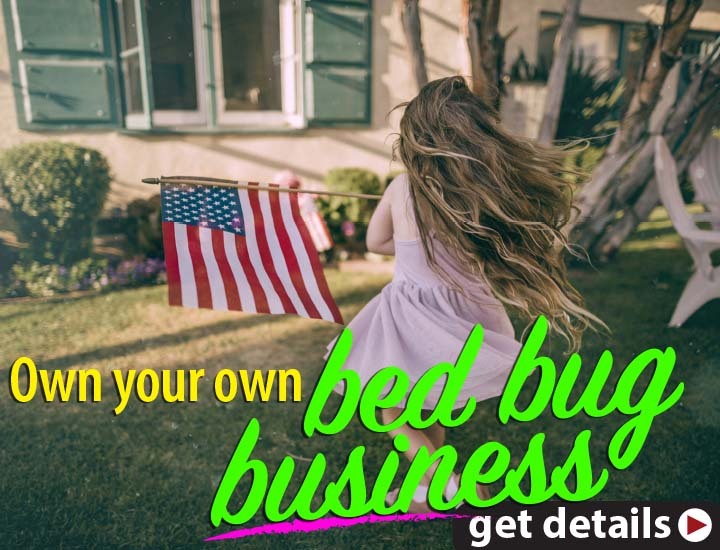 We will offer you the best and most honest recommendations for your termite extermination needs.